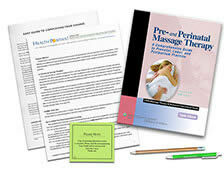 Do you have the Pre- and Perinatal Massage Therapy textbook? See your enrollment options above for "I already own the text". 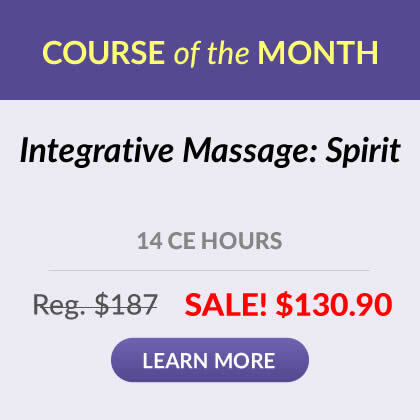 Based on Pre- and Perinatal Massage Therapy by Carole Osborne-Sheets, this course presents the conceptual preparation you need to confidently locate further training or deepen what you’ve already learned about pre- and perinatal massage. Combining research, scholarship and compassion, the author shares how she individualizes her work with childbearing women in a wide variety of circumstances. The recommendations on how and when to adapt or avoid particular techniques are especially valuable. This course does not teach hands-on skills. Please seek additional experience, with a mentor, to add hands-on skills. Identify the primary benefits of pre- and perinatal massage therapy. Recognize how pre-natal massage can reduce musculoskeletal strain and pain. Describe at least one key element in each of the following: correct positioning, methodological precautions and contraindications. Identify the essential recommendations for each trimester. Identify the essential preparations for labor. Describe at least one key element in the active and transition phases of first stage labor. Describe at least one key element in second stage labor. Identify the essential elements in supporting cesarean birth and in self-care for labor assistants. 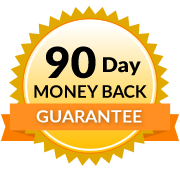 Recognize the three components of postpartum adjustments and healing. Describe at least one key postpartum guideline or precaution for practitioners.